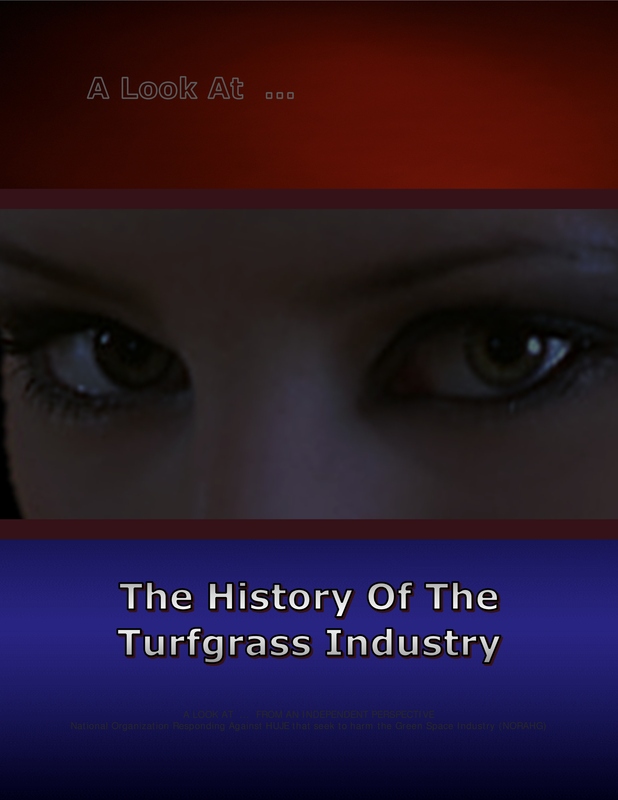 The history of the turfgrass industry, by convention, is a living history, from the first appearance of grasses on Earth forty to sixty million years ago, to the present. advisors, architects, associations, authors, celebrities, citizens, civil servants, commercial sponsors, consultants, film producers, golf clubs, golf course superintendents, golf professionals, golf tour organizers, golfers, green-keepers, investors, lawn care operators, manufacturers, military personnel, monarchs, politicians, presidents, publishers, researchers, special interest groups, teachers, universities. The purpose of this web-page is to chronicle the history of the industry in a unique way.